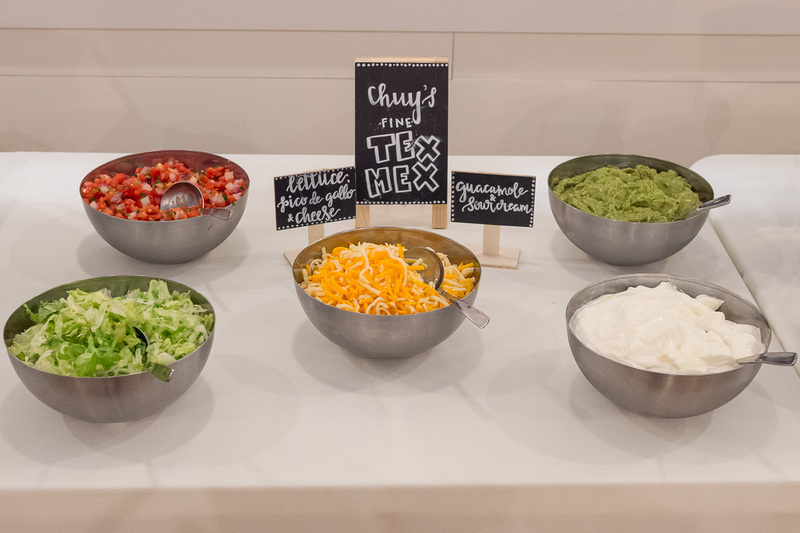 Founded in Austin, Texas, in 1982, Chuy’s serves authentic, affordable Tex-Mex fare made to order from only the freshest ingredients. 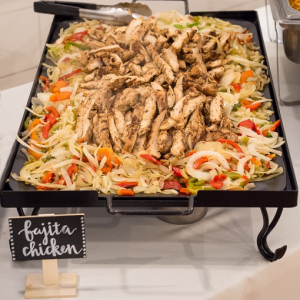 Chuy's offers full service catering packages to make your special day even more memorable. 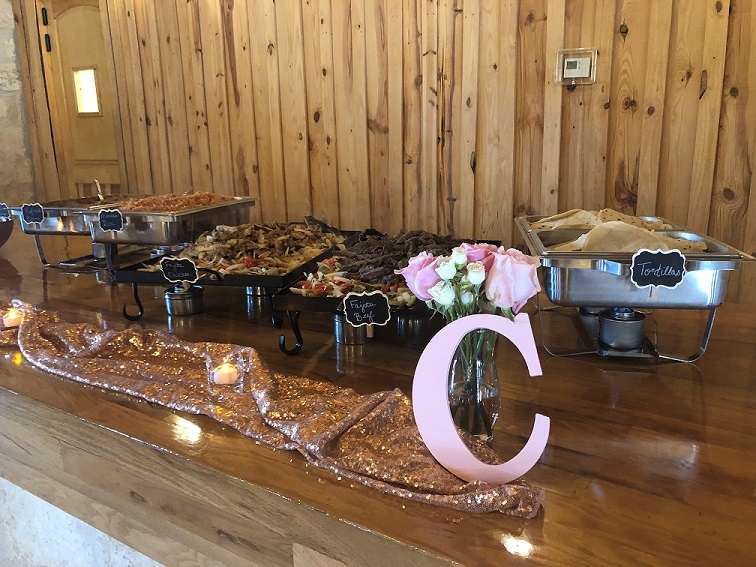 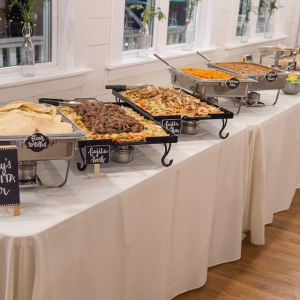 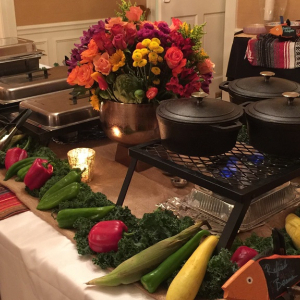 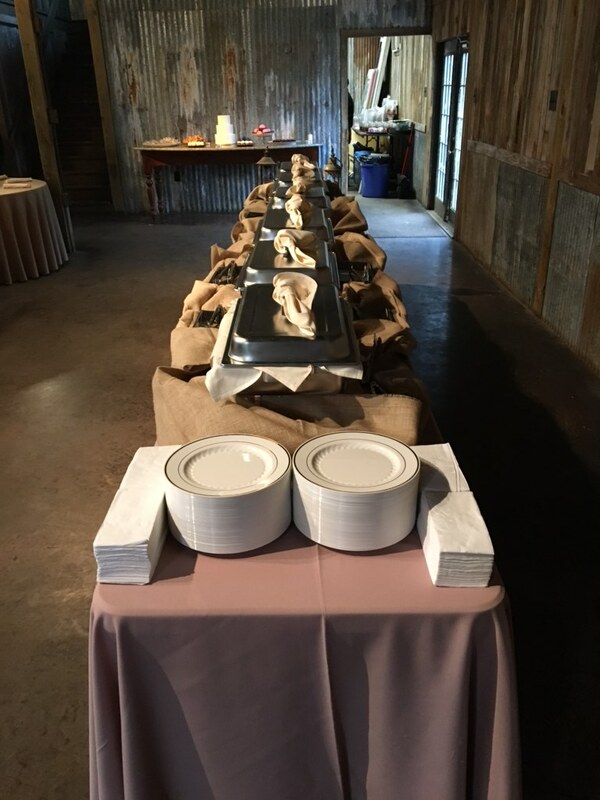 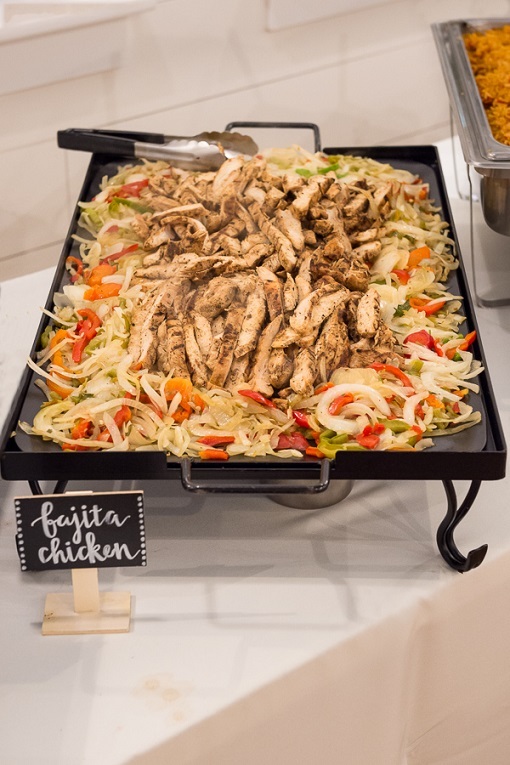 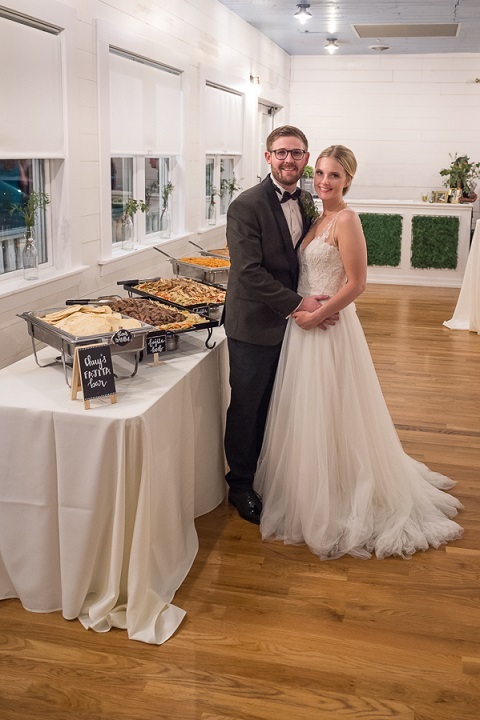 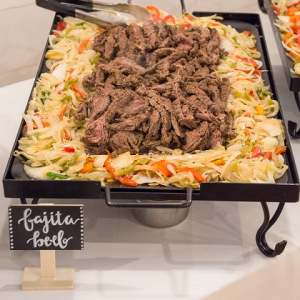 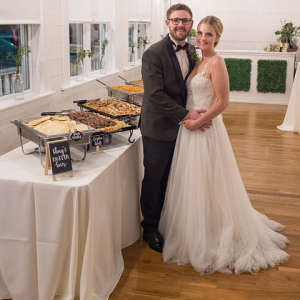 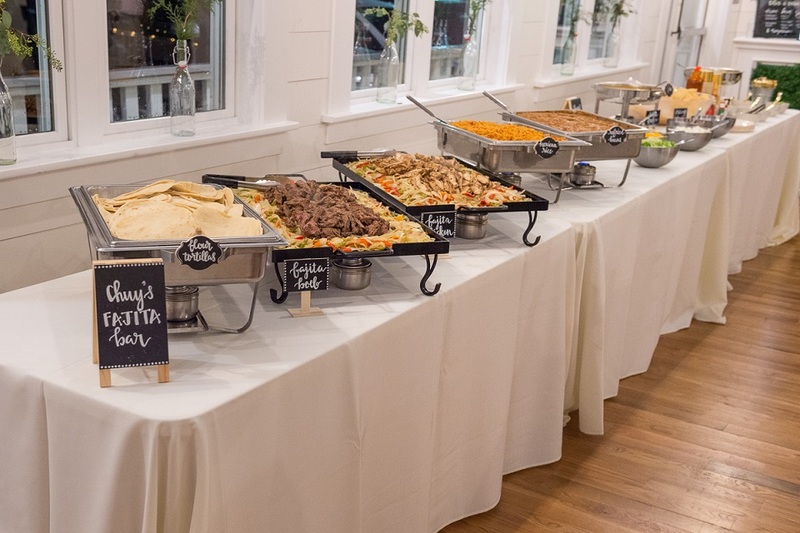 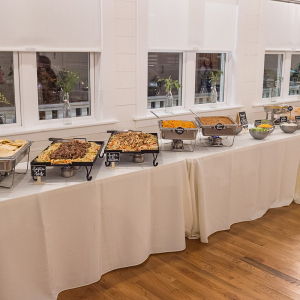 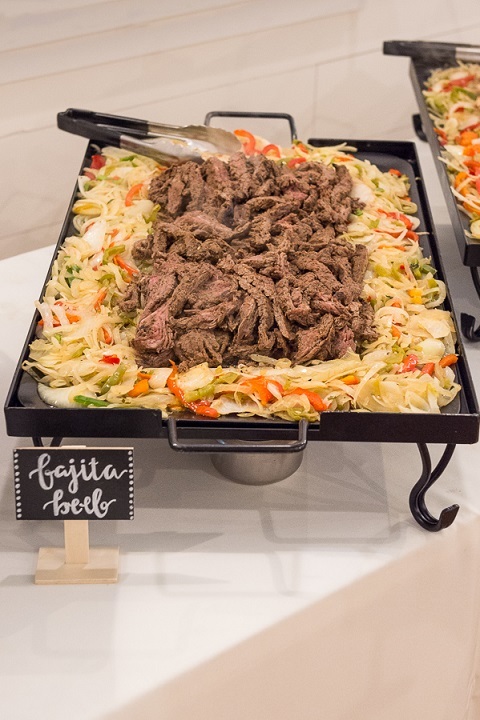 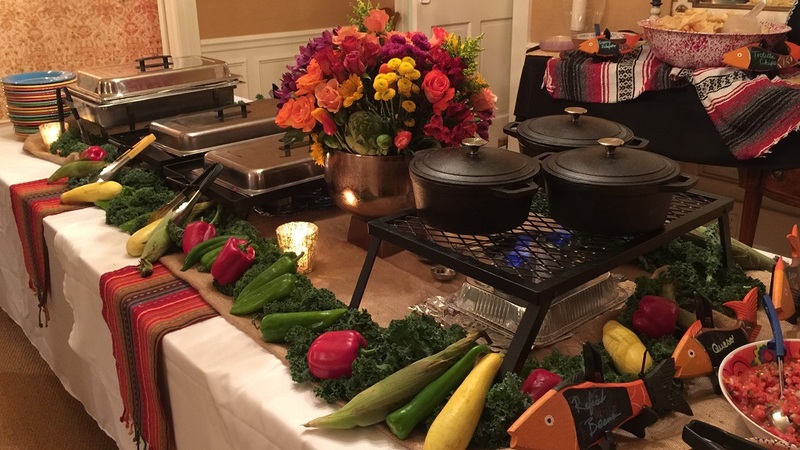 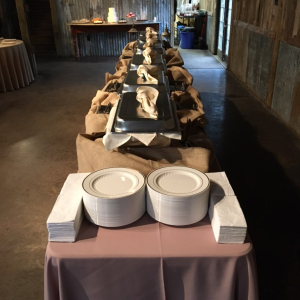 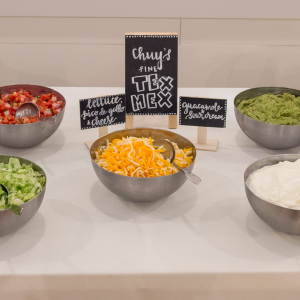 Our Catering Manager will work directly with you to customize the perfect menu ranging from Fajitas, Enchiladas and Salad options for your wedding or rehearsal dinner. 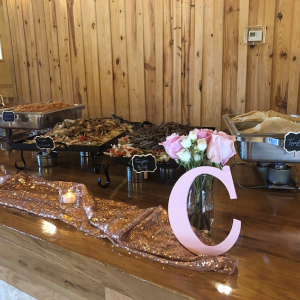 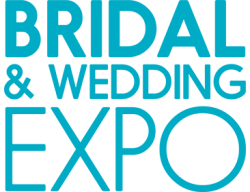 We will schedule a complimentary tasting with the Bride-to-be and review all services available including staff needs based on the size of your event, cake cutting and clean up services. 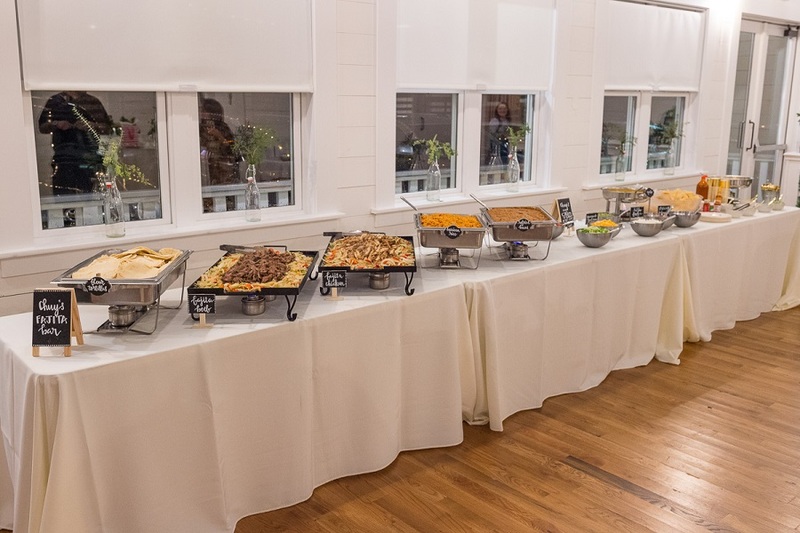 Custom quotes will be provided based on preferences and there are never any hidden fees.